Some Mr BulletFeeder users have asked for the option to extend the output feed spring, to allow them to position the collator further away, or perhaps position one collator between two presses and use it to alternately feed each machine. 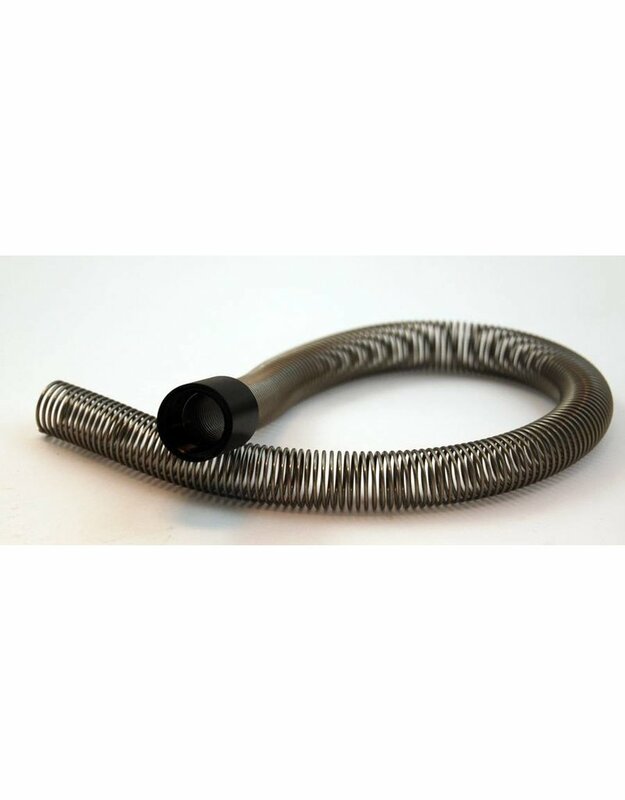 To meet this request we are pleased to offer the output springs and a screw-on adapter cap which will allow you to attach to your current spring and extend it up to another 38cm. Two sizes are available. The Small (10mm inner diameter) matches the springs used with the rifle caliber machines and the large size (12mm inner diameter) as shipped with the pistol calibers. Note that some “do it yourself” supports for the spring will be needed to prevent it sagging under the weight of the bullets. 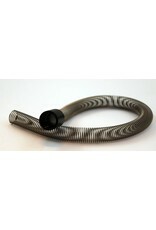 You do need to keep the tube running downwards and prevent bullets from “pooling” in a sagging loop.